Hanukkah begins the night before Thanksgiving this year. 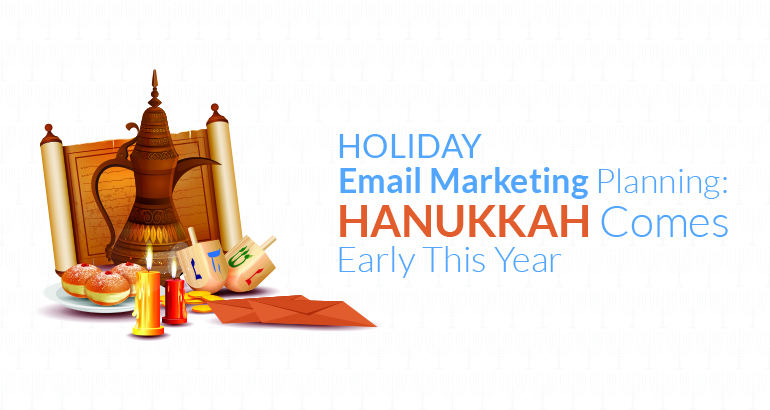 So, how does that affect your email marketing plans for the holiday season? Yes, Hanukkah is eight days long, so it will stretch INTO the traditionally busiest shopping weekend of the year (right after Thanksgiving). But, I can tell you that Hanukkah gifts, just like for Christmas, are purchased BEFORE the holiday begins. 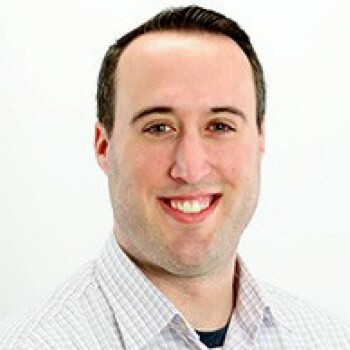 So, I ask again, how does that affect your email marketing plans for the holiday season? Do you start earlier? Or are you already planning to start emailing your subscribers like crazy at the beginning of November (to mimic the trend I’ve seen with TV commercials)? 1. Don’t forget about Hanukkah starting right before Thanksgiving. Plan accordingly with your November marketing schedule. 2. Consider employing two “Black Friday” cycles into your planning. Maybe build up to an early November “Black Friday” season for Hanukkah shoppers (well, really any shoppers—two sales are always better than one this time of year). 3. Incorporate “Last-Minute” Hanukkah deals into your traditional Black Friday/Cyber Monday cycle. Remember, Hanukkah lasts for eight days, and will overlap with this traditionally crazy time of year. Enjoy your two holiday shopping seasons, everyone!